A Spanish teenager has been sentenced to six years in a juvenile detention center for his role in the death of a Deportivo de la Coruna fan last season. In late November 2014, a 41-year-old Deportivo supporter was killed during violence between radical fans outside of the Vicente Calderon stadium prior to the contest between Deportivo and Atletico Madrid. The man – who was identified as Francisco Javier Romero Taboada – passed away at Madrid’s Hospital Clinico San Carlos after being pulled out of the Manzanares River having suffered from cardiac arrest, hypothermia and head injuries. He had reportedly been beaten and thrown into the freezing river. Romero was alive when he was pulled out of the water before later dying from his injuries. Twenty-one people were taken into custody and 200 trouble makers were identified by Spanish police. According to data from the National Police, those arrested were members of the Frente Atletico (ultras group of Atletico Madrid), the Raizor Blues (ultras of Deportivo), Alkor Hooligans (ultras of AD Alcorcon) and two Bukaneros (ultras of Rayo Vallecano). 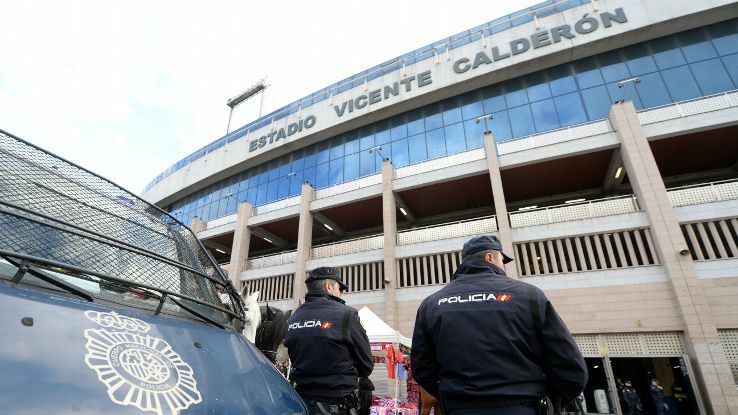 The Spanish Professional Football League (LFP) had attempted to suspend the match between Atletico Madrid and Deportivo following news of violent incidents outside of the grounds. However, LFP officials were unable to locate any representatives of the Spanish Football Federation (FEF) – who had the authority to issue the order to the match referee to stop the contest between the two La Liga sides. In a statement issued on Monday, a Madrid court said an 18-year-old – identified only as “Alvaro C.G.” – was found guilty of homicide, illegally carrying weapons and taking part in a brawl. After he has served his term, he will be put on probation for a further two years. After hearing testimony from a protected witness, the court found that Alvaro C.G. was the one who hit the victim in the stomach with a baton. 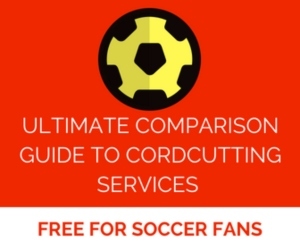 The incident led to both Atletico Madrid and Deportivo de la Coruna banning the Frente Atletico and Raizor Blues from their respective stadiums last season.